This mint market tote is perfect for transporting snacks, sunscreen, sunglasses and all of your lake essentials! 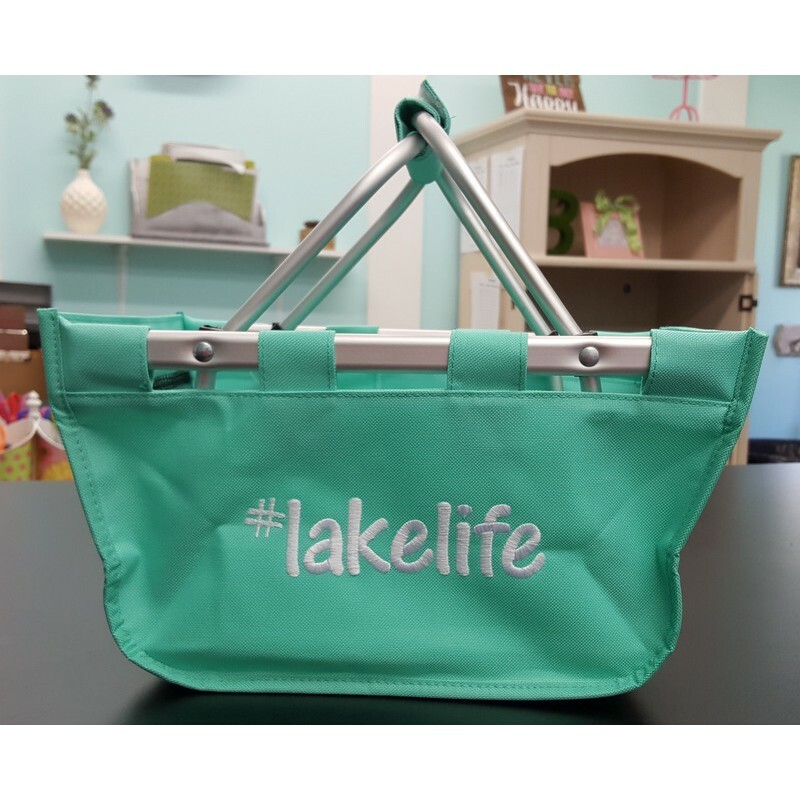 If you love spending your weekends at the lake, you need this basket in your life! 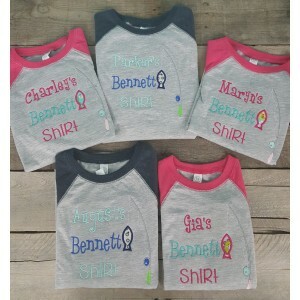 If you'd like something different than shown, please send us an email with your personalization request!